Schools, Colleges and Universities can support us by fundraising in various ways. As a primary school you could consider organising a dress down/up day, cake sales, sponsored read or even a fun day. For Colleges and Universities you could try and raise money through sporting events such as running, swimming or cycling. 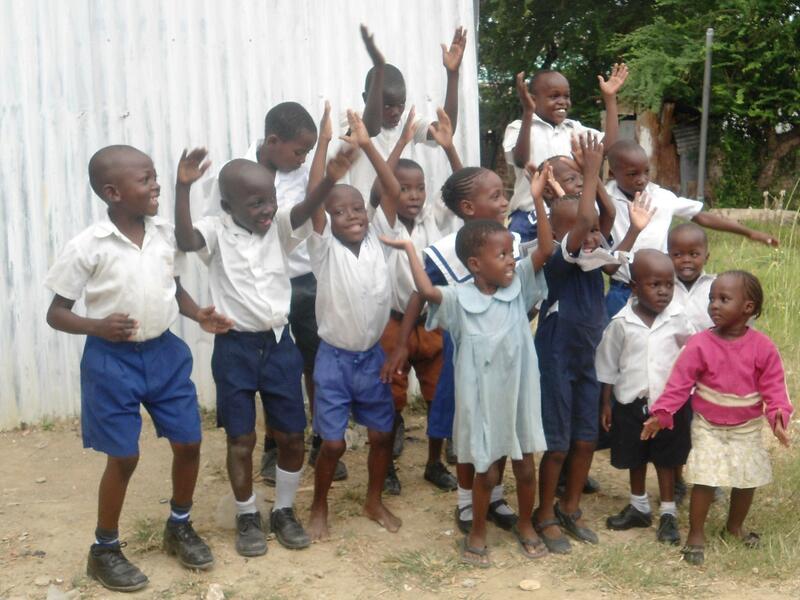 Fundraising is always a fantastic way of getting people together and enabling them to set challenges or simply just have fun raising money for Kenyan children who would appreciate the opportunity of going to school. Your help could make a big difference to our fund. Please contact us if you are interested in organising an event and we can explain how your money could make a difference.